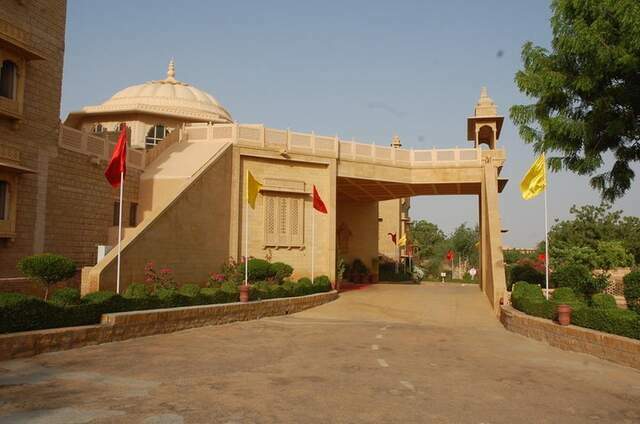 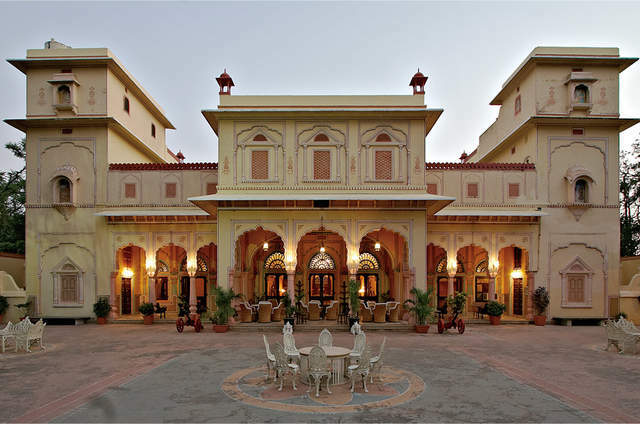 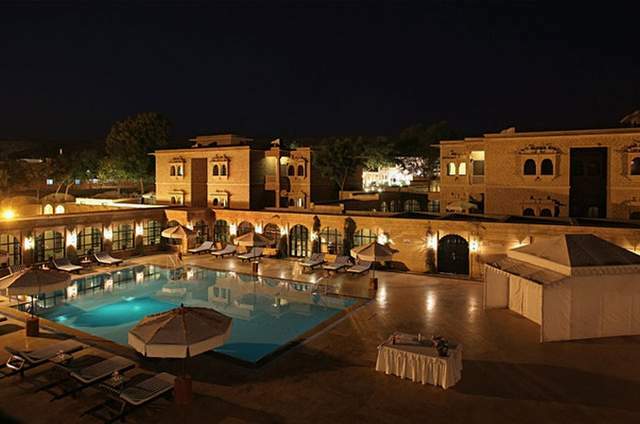 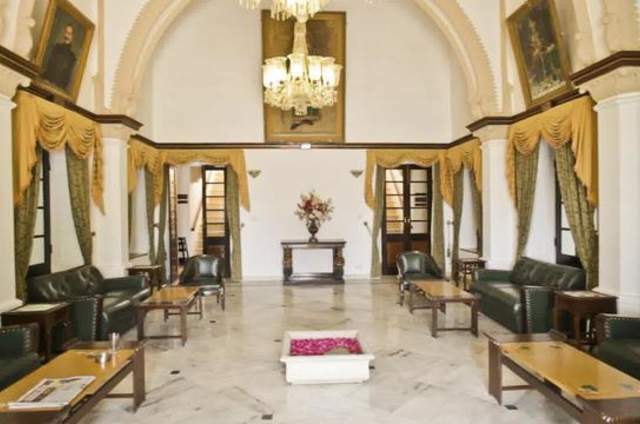 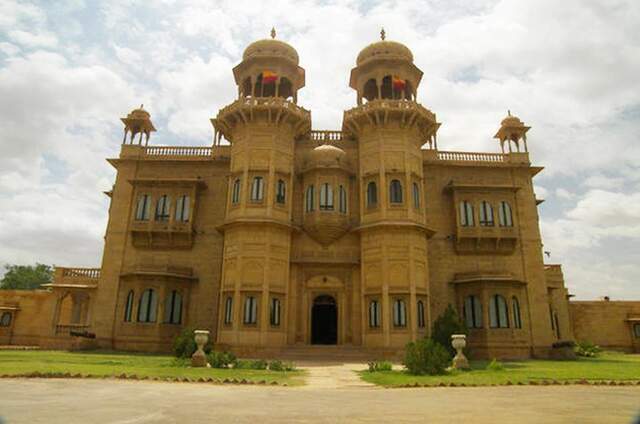 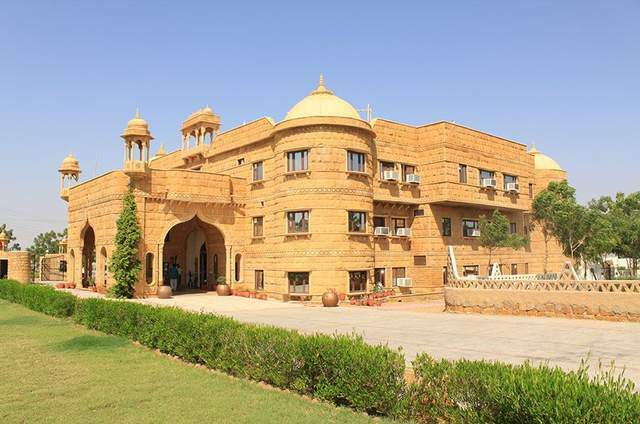 Minutes away from the Jaisalmer Fort, Desert Tulip Hotel and Resort stands as an oasis of warmth and hospitality in the heart of the enigmatic Thar. 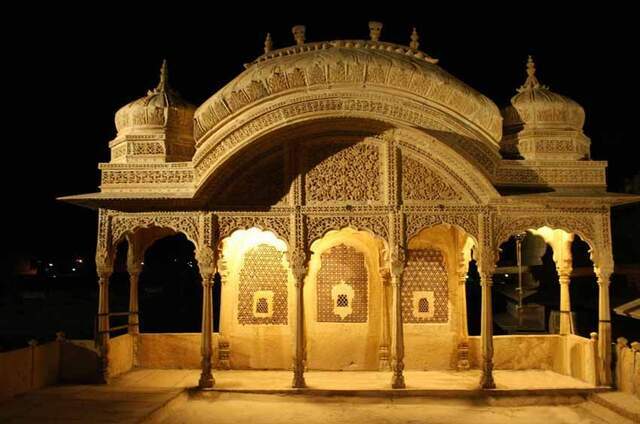 A towering sandstone wonder synonymous with romance, chivalry, culture and beauty. 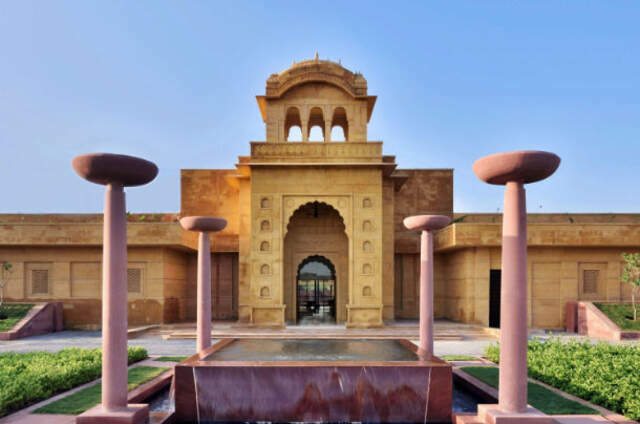 The hotel embraces intricate carvings on the yellow sand stone made by the local craftsmen, blending tradition with contemporary elegance. 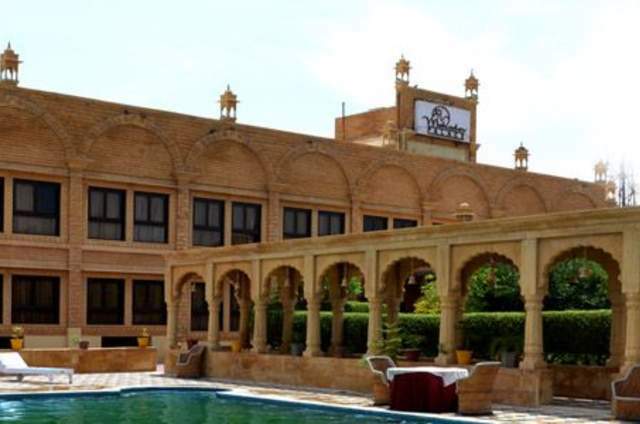 The amicable and tranquil environment of the hotel, along with its beautifully landscaped gardens surrounding the pool lends itself to mystical evenings. 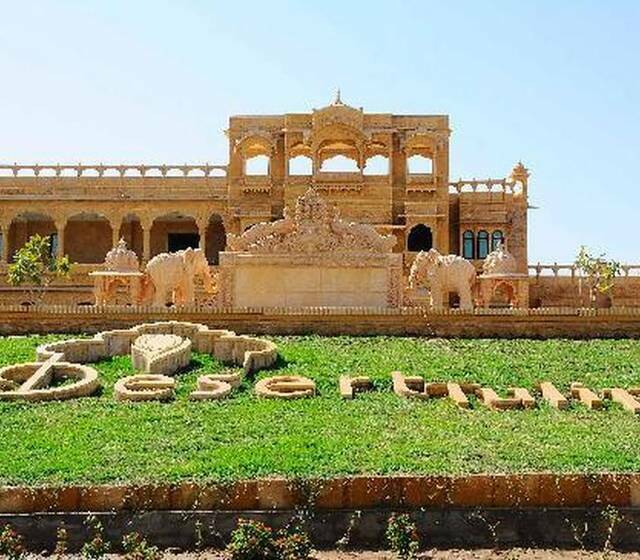 It offers a glimpse into the rich culture of the rural Rajasthan with traditional dances and rustic music by local artists.